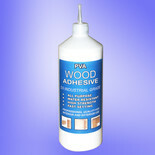 A litre of D3 industrial grade, water resistant PVA adhesive, ideal for a wide range of woodworking applications. 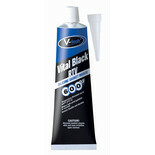 For both interior and exterior use. 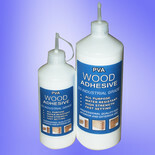 Half a litre of D3 industrial grade, water resistant PVA adhesive, ideal for a wide range of woodworking applications. 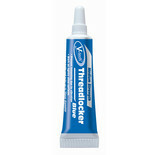 For both interior and exterior use. 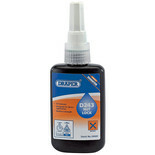 This pack of ten mini glue sticks is ideal for use in glue guns for sticking most plastics, wood, fabrics and paper materials. 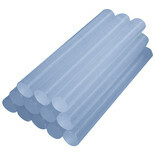 These glue sticks are for use in standard glue guns. 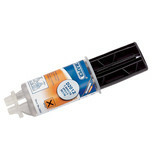 The gun heats the glue to melting point so that adhesion can be achieved. 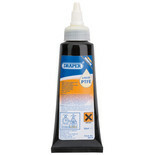 Suitable for wood, fabric, most plastics, ceramics and light gauge metal. 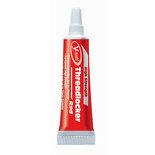 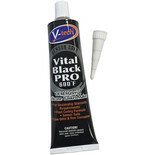 Provides instant seals and cures rapidly. 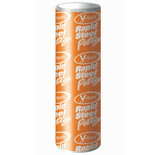 When fully cured it’s capable of sealing metal threaded joints up to 350 bar. The Draper D638 is designed to give high strength retention under cyclic loading. 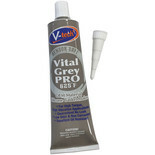 Retains full strength and won't suffer fatigue under load stress. 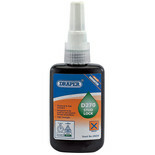 This medium strength (16Nm break away) oil tolerant design for direct application onto parts where a light oily film exists or where surrounding parts contamination is a problem.